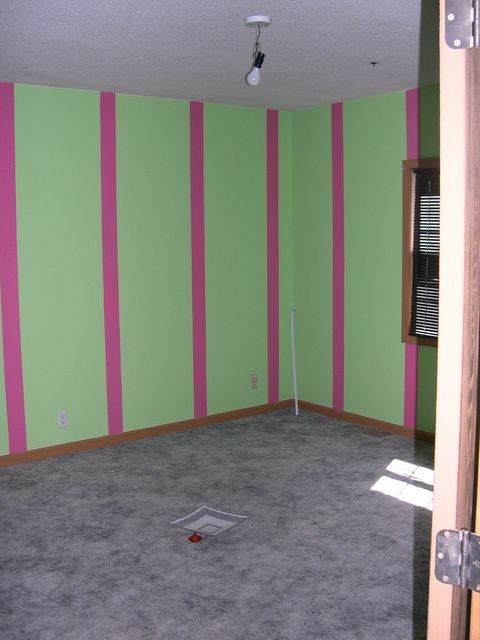 A fun room for a 14-year-old, but those sparkly hot pink stripes might be a little distracting while I’m trying to write the Great American Novel. Are you trying to write the great American novel? Maybe not THE great American novel. Just one of them. LOL.